The award-winning Easiteach is now even better! Easiteach Next Generation - like the previous versions of Easiteach - is a complete whole-class teaching and learning application which puts the teacher in control for creating and delivering engaging lessons and resources. Easiteach Next Generation has a new and improved design, providing intuitive navigation and bringing the tools you love most to the forefront of the application. Built-in content packs in a range of topic areas will help to fuel your ideas. Easiteach Next Generation Features Multi-language - Easiteach Next Generation offers users a wide variety of languages, with settings easily changed depending on which language you want to work with. Multi-platform - Easiteach works on all interactive whiteboards, interactive slates, netbooks and voting devices. This means that no matter what equipment is used in your school, Easiteach can ensure consistency for training, teaching and sharing resources. The ability to import and export Easiteach documents as .CFF files also means you are not restricted by the software. 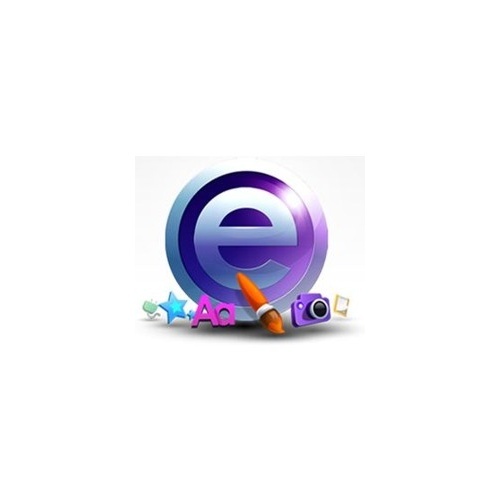 Media bank - Easiteachs searchable media bank comprises over 4,500 curriculum-based resources including over 70 videos. Multi-touch - supports object manipulation on multi-touch devices. Audio and video recording - directly record sound and video onto a page. Using the media bank you can also capture images, record sounds and record videos using external hardware, such as microphones or digital cameras, and add them to your page and your personal media bank. Text-to-speech capabilities - type letters, words and sentences onto a page and listen to them being read back to you. This feature is available in a wide variety of languages. Handwriting and shape recognition - write words or draw shapes freehand and Easiteachs writing and shape recognition tools will recognise your markings. Widget bank - access a range of constantly updated mini-applications bringing you a growing bank of added extras such as, calculator, clock, periodic table, protractor, picture reveal, dice, random item generator, navigator and more. There are currently 20 widgets available in the bank with more to be added with each new release! Easily-accessible toolbars - designed to make the functionality you want easier to find and aid cross-curricular use. Language tools - comes with a variety of tools designed for English classes, including cloze tool, remove punctuation and word wallet. Numeracy tools - includes many useful tools for maths classes, such as number lines and number grids. 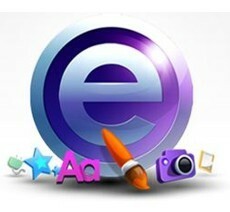 Content packs - Easiteach comes with a range of content as standard, such as templates (e.g. writing frames, mindmaps, number lines, etc), diagrams (e.g. Venn diagrams and flow charts, etc), lesson aids (e.g. grid overlays, timelines, fractions, shapes, symbols and speech bubbles, etc) and activities (e.g. wordsearch, crossword, map builder and fraction wall,etc). You can use this content as it comes or adapt these ideas to create your own innovative resources.